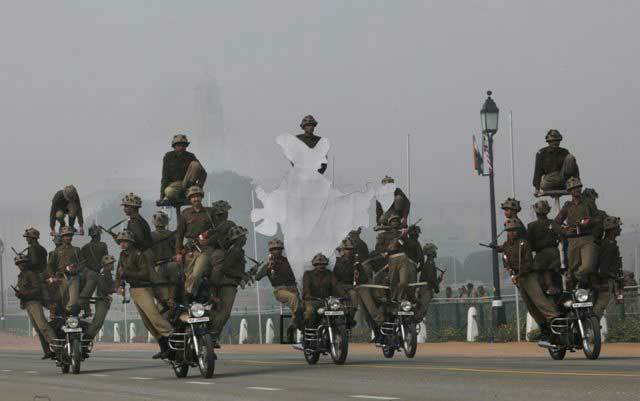 Republic Day Rehearsals, New Delhi. 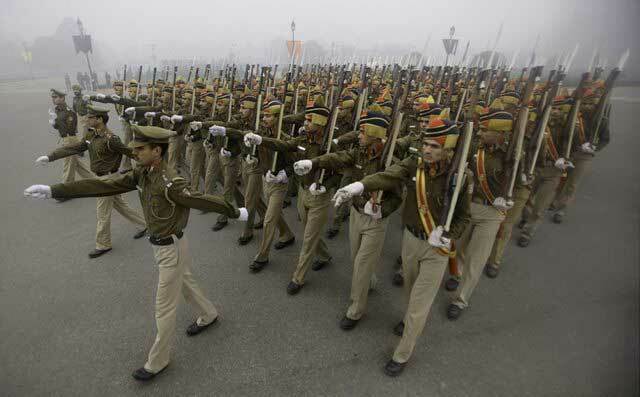 Paramilitary jawans march during a rehearsal for the Republic Day parade at Rajpath in New Delhi. 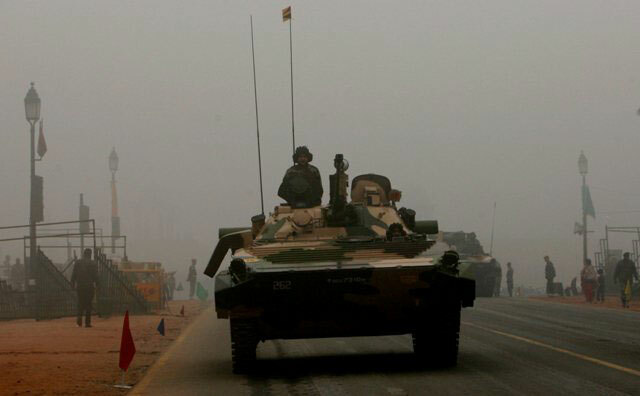 An army tank at the Republic Day rehearsal in New Delhi. 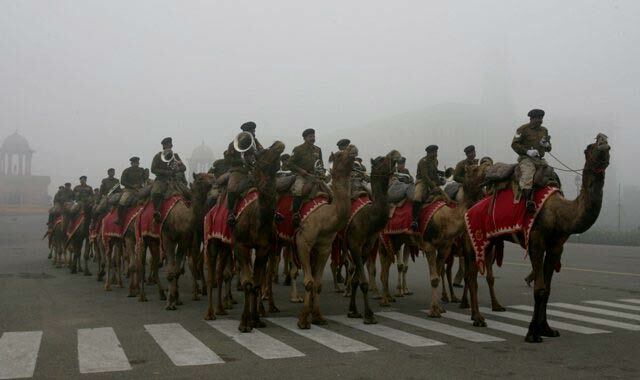 Army personnel at the Republic Day parade rehearsal. 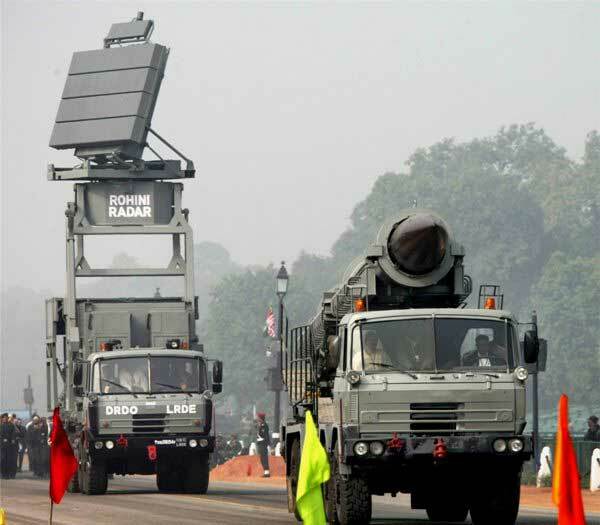 Defence equipments on display during a rehearsal for the Republic Day parade at Rajpath in New Delhi. 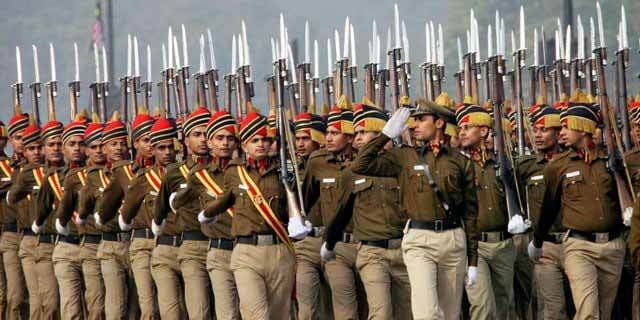 Army personnel at the Republic Day rehearsal. 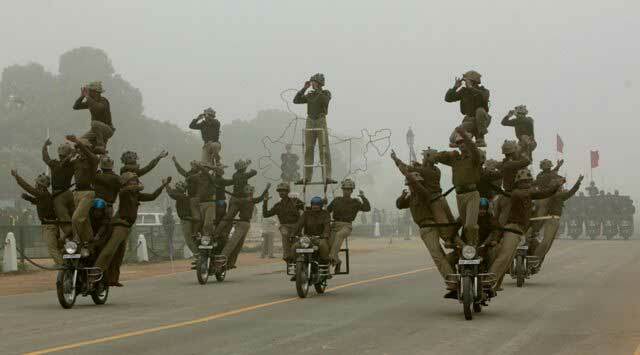 Daredevils team rehearsing for the Republic Day parade at Rajpath in New Delhi. 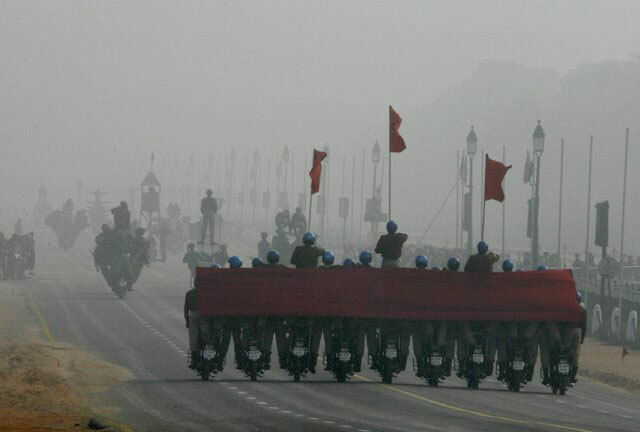 Daredevils team rehearsing for the Republic Day parade.